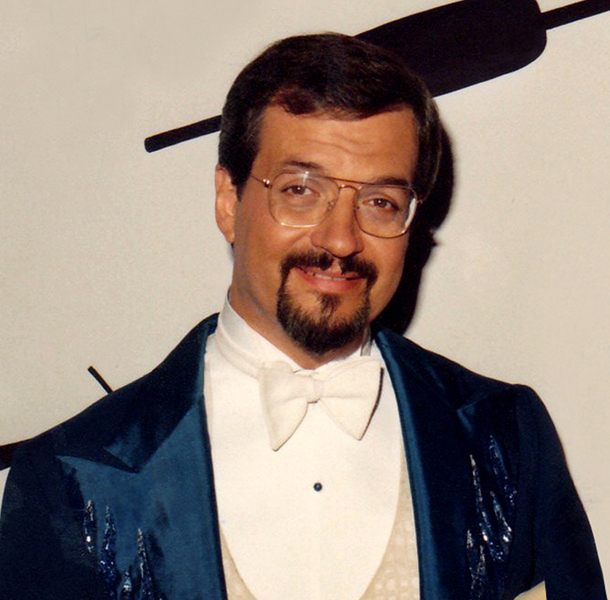 Harry Blackstone Jr., the last great Golden Age-caliber magician, would have celebrated his 81st birthday today. Born on June 30, 1934, Harry was a superb entertainer whose classic style was, and is, unmatched in the world of magic. His commanding, honey-smooth speaking voice, flawless comic timing, original magic illusions, affable demeanor, and keen business sense, made him one of the most sought-after performers of his time. I had the pleasure and honor of meeting him in 1981. I could go on and on about that experience, but I’ll save you time by linking to my June 30, 2013, blog entry instead. Wordy tale concise, I got to meet him and speak with him at length during a television commercial shoot, where my father was hired to take still photos. If you have time, please read that blog entry; it’s one of my fondest childhood memories. Anyway, Happy birthday, Harry! This entry was posted in Birthdays, Famous Magicians, Harry Blackstone Jr. and tagged birthday, birthdays, blackstone, entertainer, entertainers, families, family, famous magicians, fathers, harry blackstone, harry blackstone jr, legacies, legacy, magician, magicians, sons. Bookmark the permalink.